The most secure coin in the world? How The Royal Mint is fighting back at crime! The discovery of a multi-million dollar international counterfeiting and smuggling ring has prompted The Royal Mint to redesign their 1 pound coins. A Dutch crime organisation, who had set up their own modern minting facility complete with legitimate sounding company name and credentials, had been targeting the UK pound coins for some time before British detectives were able to track the counterfeit coins back to their Amsterdam origins. Estimates are that £45 million worth of counterfeit £1 pound coins circulate in the UK economy today and it is this figure that spurred the Mint on to reform this everyday circulating coin. According to a story in The Independant "British police tipped off their Dutch counterparts, who raided the premises at the European Central Mint (ECM) and arrested the owner, after discovering machines capable of producing hundreds of coins per minute." There is even talk that the counterfeiting extends beyond the UK pound coin and into the realm of Euro currency. 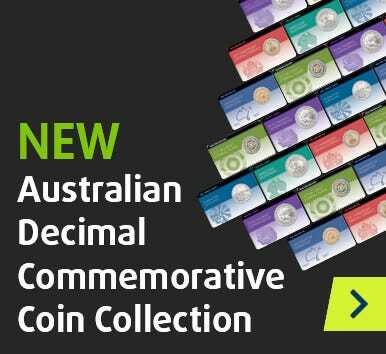 As shown in the image above, the coin will feature a unique 12 sided shape, reminiscent of the UK’s own pre-decimal threepence coin and Australia’s 50 cent coin. The coin will be struck from two different coloured metals and contain an iSIS security feature, developed specifically by the Royal Mint themselves. A public design competition will get underway at a later date to determine the design for the face of the coin, expected to be released into circulation in 2017. The obverse will feature the traditional Queen’s head motif with name and year of issue. With a clean slate being offered on the reverse design we ask you, what would you like to see emblazoned on the new £1 release?